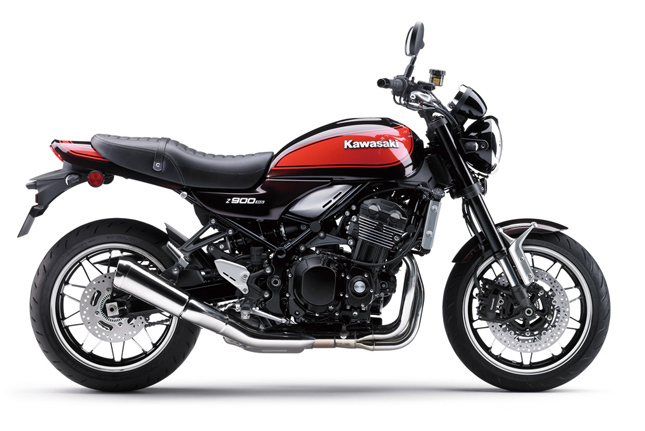 A few small things can make the world of a difference, this saying is true for Kawasaki’s new neo-retro Motorcycle the Z900 RS. 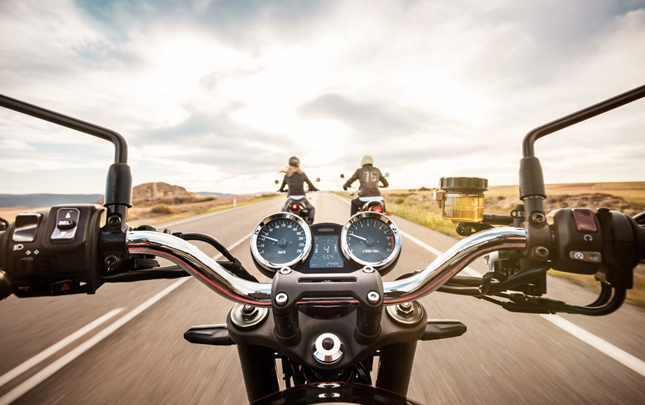 The Motorcycle is the spawn of the ongoing neo-retro wave which is sweeping the whole planet, leaving consumers hungry for products that look old but perform just like any other modern machine. 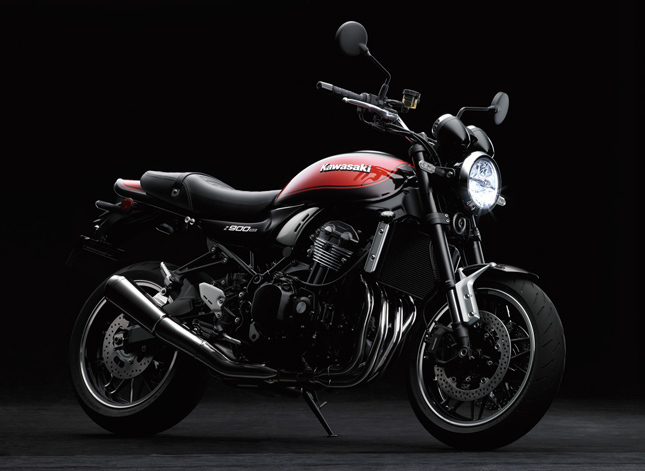 So, is the Z900 RS, not as old as it looks? Let’s dive in to find out. The engine has been re-tuned a lot because unlike the Z900 which is geared tall for all the gears, the Z900 RS consists of both tall and short gears. The first gear is placed particularly short to get you off the line quickly and help you in stop and go traffic, where else the 6th gear is placed high to let you enjoy the highway at cruising speeds. The engine churns out 111 Horses @6600 RPM and 98.5 NM of torque @ 6500 RPM. It is an Inline 4 cylinder motor, just like the Z900 has; the only difference is in Compression ratio which is due to different timing of cams. 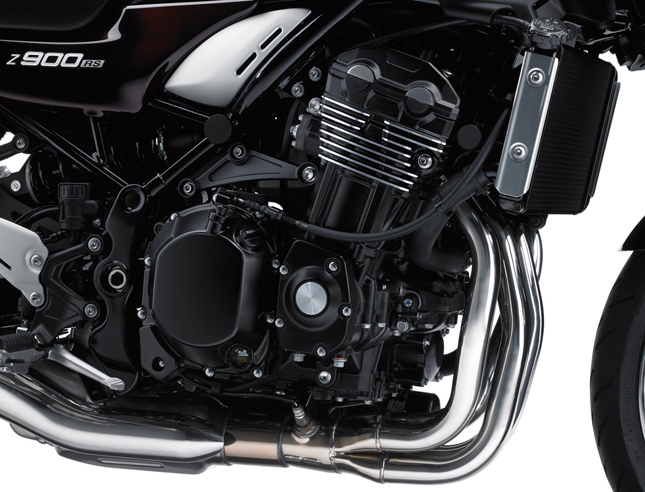 The exhaust of the bike has also been re-tuned and just to add a little classic touch, the header pipes have been put inside another chrome tube to make it look as if the whole pipe is pure chrome. This adds to the classic nature of the motorcycle. Brakes and Suspension: The brakes on the front are radially mounted with twin discs while the rear is a fixed caliper. ABS acts on both of them and judging by the setup, the brakes don’t seem aggressive which can throw you off your seat if pressed hard. It is important to keep them that way to preserve the approachable character of the bike. 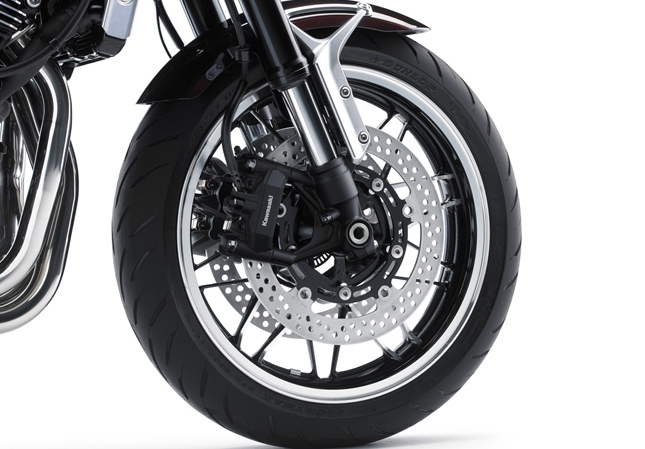 The suspension on the rear end is just like the Z900 but comes with a soft setting as standard. It is adjustable for both preload and rebound. The front suspension gets an additional Compression damping, while already having preload and rebound settings. 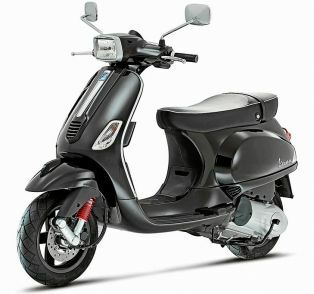 Electronics and Instrument console: There is a 2 Level Traction Control on this bike A and B. “A” being the more subtle one while “B” being the power restrictor one. The dash in analogue and shows a top speed of 240 km/h (150 miles/h), which it actually touches. There are all sorts of information and it’s a classic twin dial system with Speed on one dial and RPM on the other. The front unit consists of an LED unit which signifies the Neo-retro age in which all of us are living and is apparently bright enough to light a good portion of the road ahead. Price and Mileage: There are very few bikes which can perfectly strike the balance between maintaining neo-retro looks and delivering new age performance. 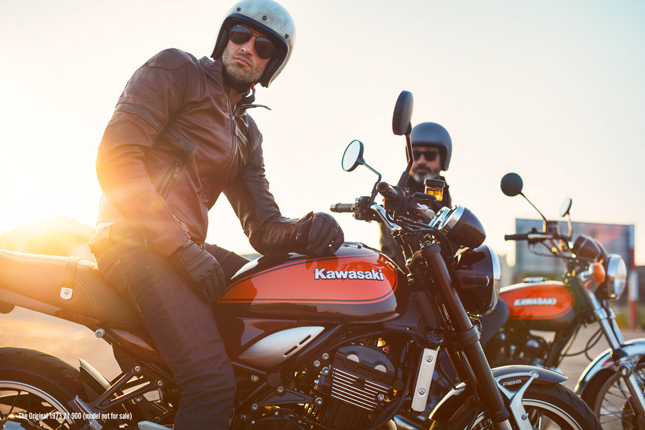 Yamaha’s XSR 900 is just a naked bike with too much modern technology, While Triumph’s Thruxton series too are beginning to show their age. Royal Enfield’s 650 twins are another set of bikes which will be competing in this range but even they find themselves looking outdated with the dual shock setup and double cradle frame. 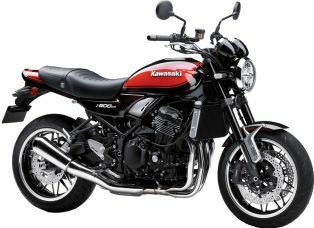 It seems like judging too much, we will wait for another competitor to come around the block with their proper “neo-retro” café racer but until then even being overpriced with a tag of Rs 15,30,000/- Kawasaki Z900 RS is the winner for now.